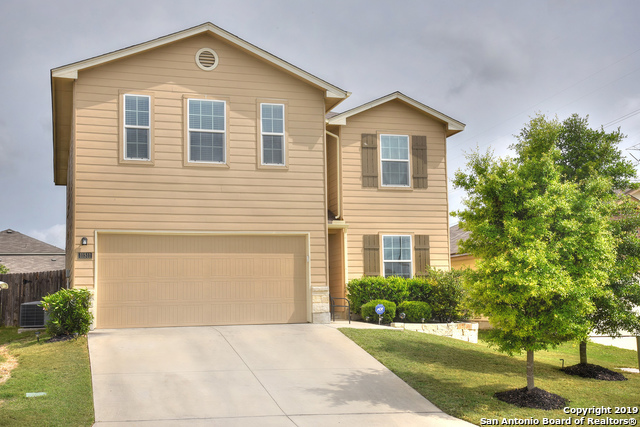 Bought a home in 2014 in Cavalo Creek Estates, San Antonio, TX 78259. Bought and sold a home in 2017 in Trail, MN. 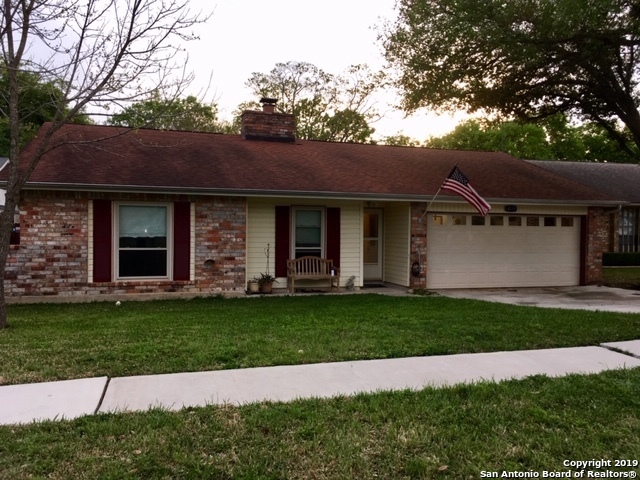 Bought and sold a Single Family home in 2017 in San Antonio, TX. I chose real estate as a career because I enjoy making people happy. The sense of helping people achieve the accomplishment and security that a new home brings is truly remarkable. I pride myself on assisting families attain their goals of home ownership. Whether you"re ready to make your move across town or anywhere in the world, I will provide you with professional, comprehensive services to ease the transition into your new community. When it comes to buying and selling, it's reassuring to know you can have the reliability of experience and knowledge working for you. You will find me to be an enthusiastic, dedicated and honest professional with a genuine commitment to providing you unsurpassed real estate service. Allow me to put my expertise to work for you! Si usted ha visto una propiedad o desea mas informacion yo le ayudare con su experiencia de compra - venta de cualquier propiedad. Por favor no dude en contactarme. Sera atendido con profesionalismo y cortesia; ademas es gratis! Con todo gusto estoy lista para servirle en su idioma! I listen, I call back and don't try to push you into something you don't want! Barbara Lane is truly like no other !